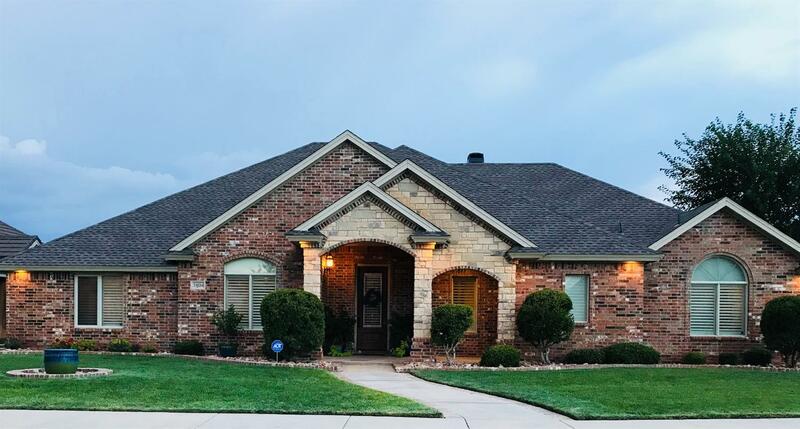 Gorgeous 4/3/3 Home in Ravenwood. The perfect layout and situated on a quiet cul-de-sac. Open Concept living space with soaring ceilings, double crown molding and gorgeous stone fireplace. Private office and Basement. Isolated and peaceful master retreat. Relax in a 6 person spa with a 10ft privacy fence and large covered patio. Neutral colors and plantation shutters throughout. New hardwood flooring. New carpet in bedrooms. Mounted TV's remain with home. New roof, new gutters, and a new garage door. This home is a MUST SEE!